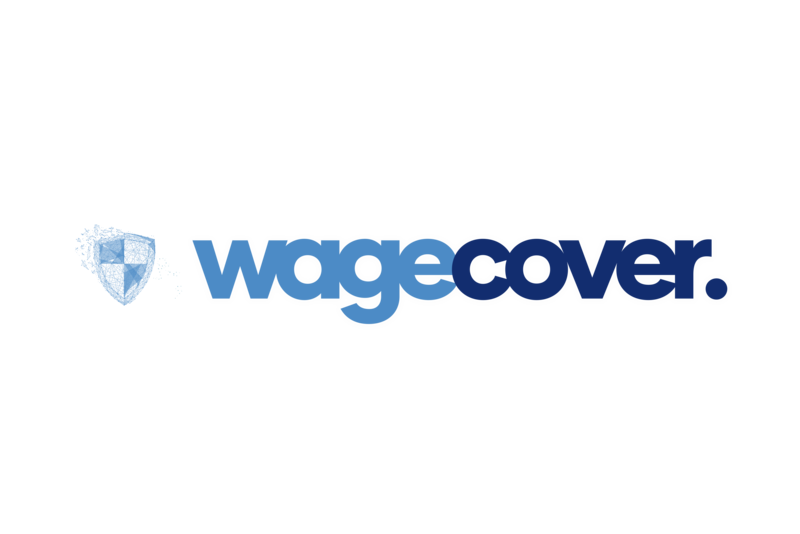 WageCover - Income Protection: We're there for you. Just in Case. You don’t live to work – you work to live. Your home, your family and lifestyle are important, and we want to help you protect them. WageCover Income Protection can help replace lost income if you’re sick or injured and unable to work. Protect your lifestyle: how long could you last without pizza? The team at WageCover were quick and efficient and made it really easy for us to understand income protection insurance and what was needed for our business. Really professional and always available to answer our questions. A pleasure to deal with. From the first phone call it was easy. The staff at Wagecover were extremely helpful and sincere. When they said they would ring me back in five, they actually did. Paperwork was minimal and benefits were truly 85% of my income. The fourteen day waiting period was covered by my sick leave. Once again, thank you to all the staff at Wagecover. The Wagecover staff were very professional with following up questions I had throughout this period. I could always rely on their friendship every time I picked up the phone. I am very thankful to all the staff for getting me through this. HOW LONG COULD YOU LAST WITHOUT INCOME? If you get sick or injured, you could be unable to work for an extended period and that’s where income protection insurance comes in. It can pay you a regular income to ensure that life continues as normally as possible. The bills, mortgage or rent, don’t stop just because you have to. Protect what’s important to you – just in case. © 2019 WageCover Australia Pty Ltd. Terms, conditions, limits and exclusions apply to the products referred to within this website. The information provided here is general advice only and has been prepared without taking into account your objectives, financial situation or needs. You should consider these, having regard to the appropriateness of this advice, and the relevant Product Disclosure Statement, available on this website or by calling us on 02 9970 8411, before deciding to acquire, or to continue to hold, this product.